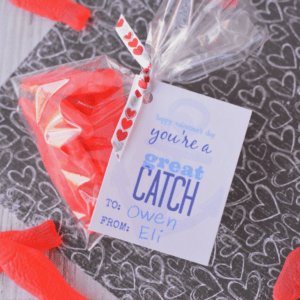 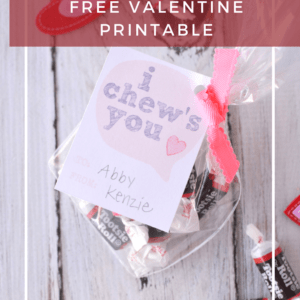 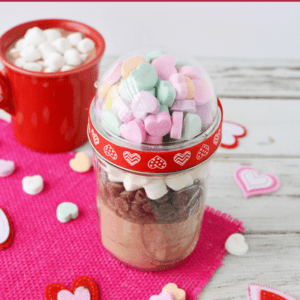 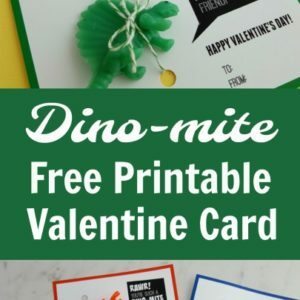 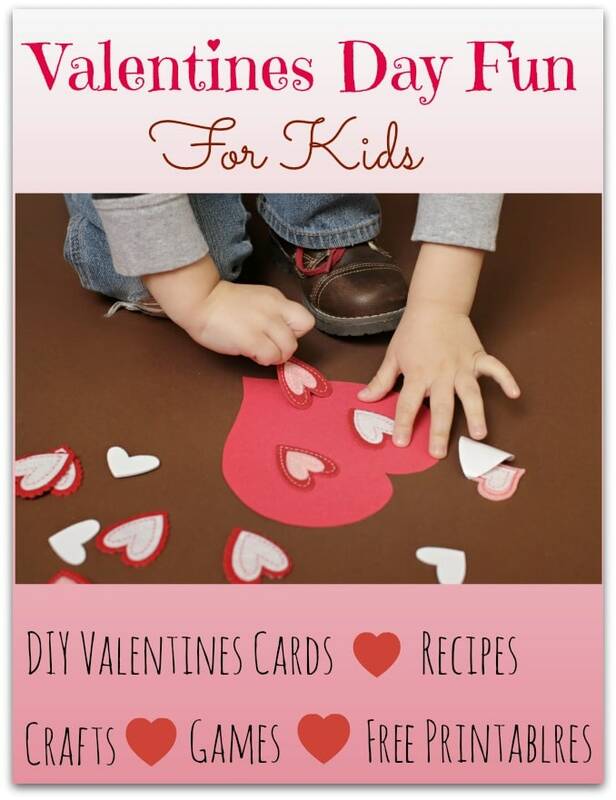 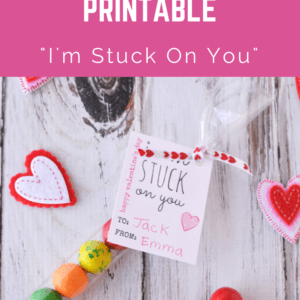 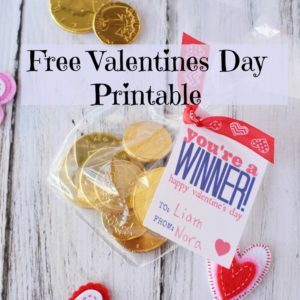 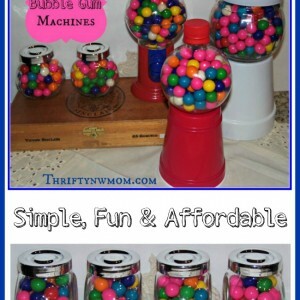 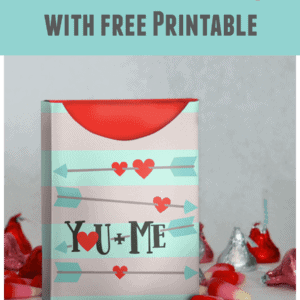 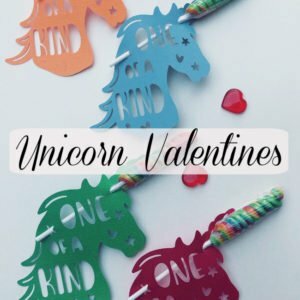 Valentines Day Fun for Kids – Free Printables, Snack Ideas & Games! 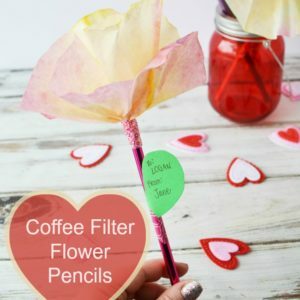 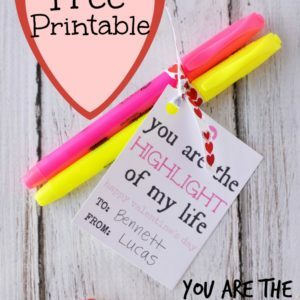 Homemade Valentine Cards – “You are the Highlight of My Life” – Non Candy Alternative for Kids & Adults! 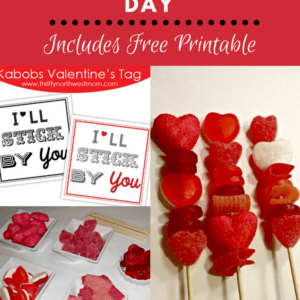 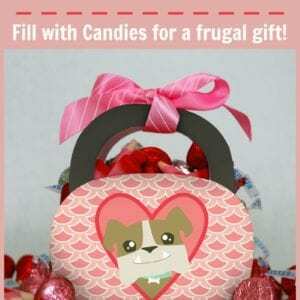 Valentine Treats – Candy Kabobs! 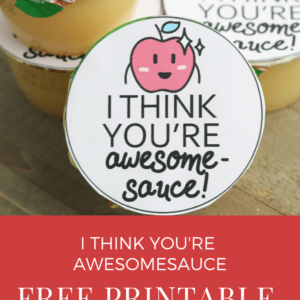 + FREE Printable To Make Cards With! 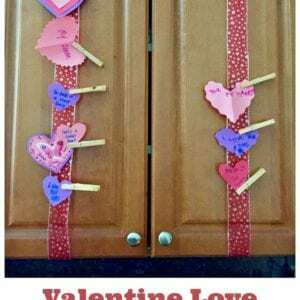 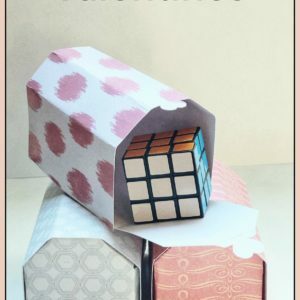 Valentine Love Notes around your home! 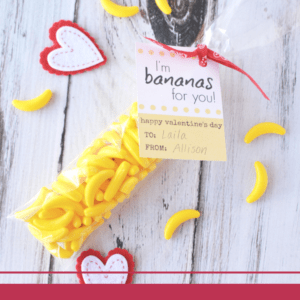 Surprise your family on Valentine’s Day!